Excellent Location!!! 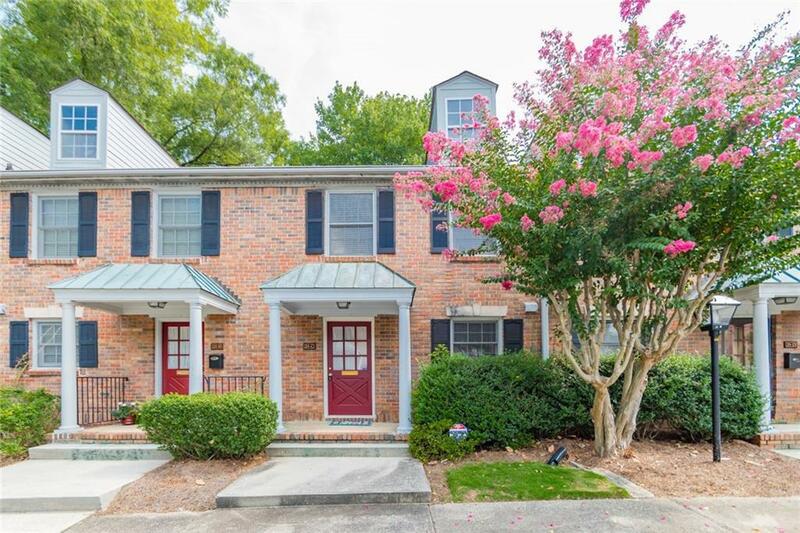 Super Cute 2b/2ba townhome + plus office sunroom, in Raleigh Square- won't last long! No other units have this extra office space! 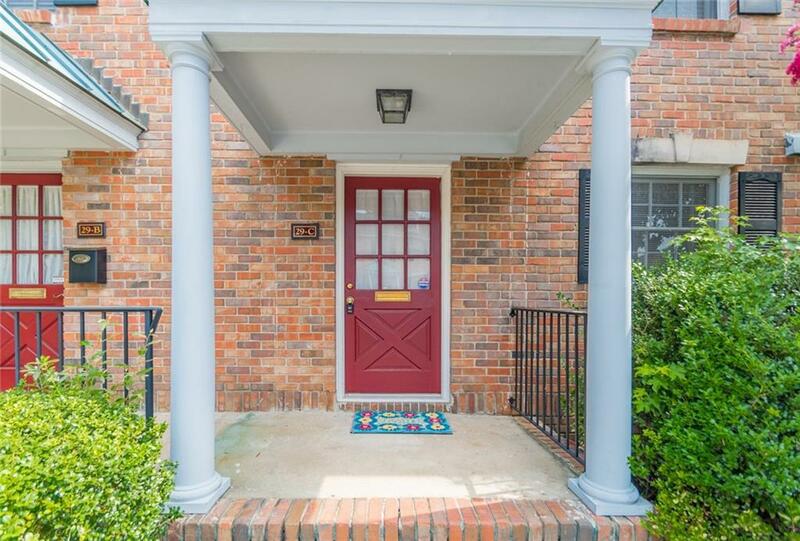 Super-easy access to 285 & GA 400 and Perimeter area, next to restaurants, shopping, grocery store. 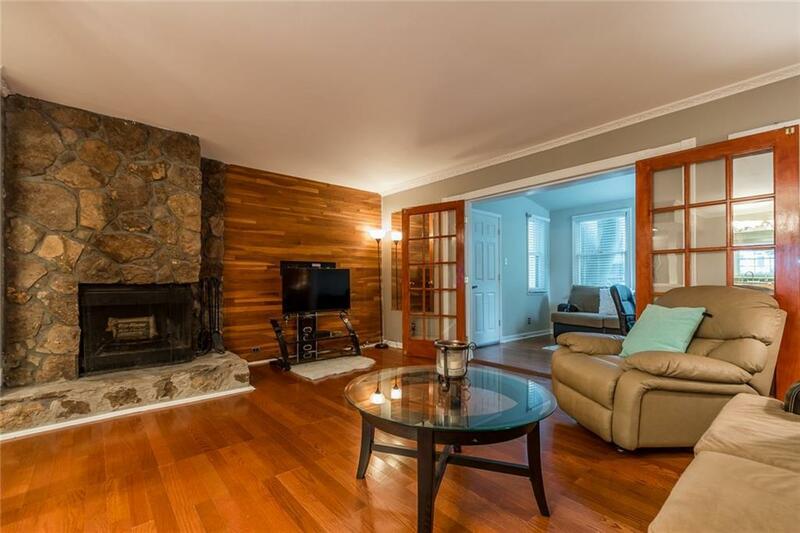 Large living room with hardwoods, new paint and natural stone fireplace, open to dining area. 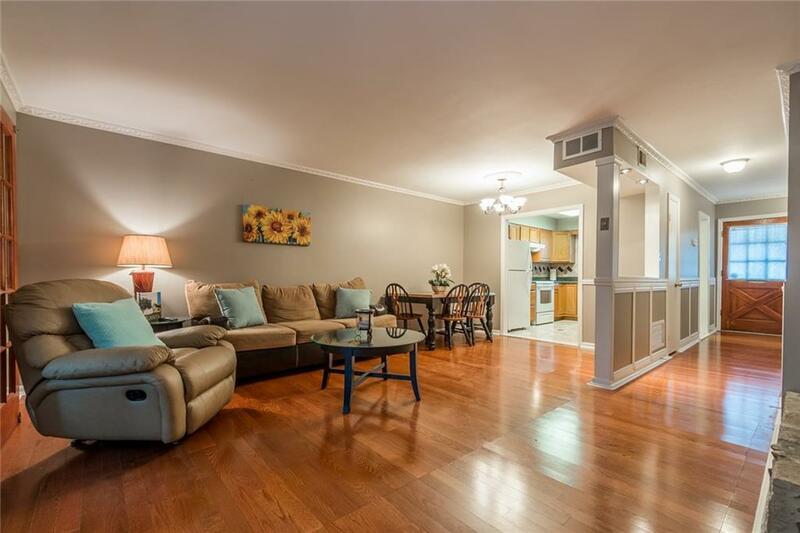 Upstairs are two large bedrooms + full bath and laundry. Very well maintained! Amenities include clubhouse. tennis, playground pool and picnic area! Must see! Can go FHA!